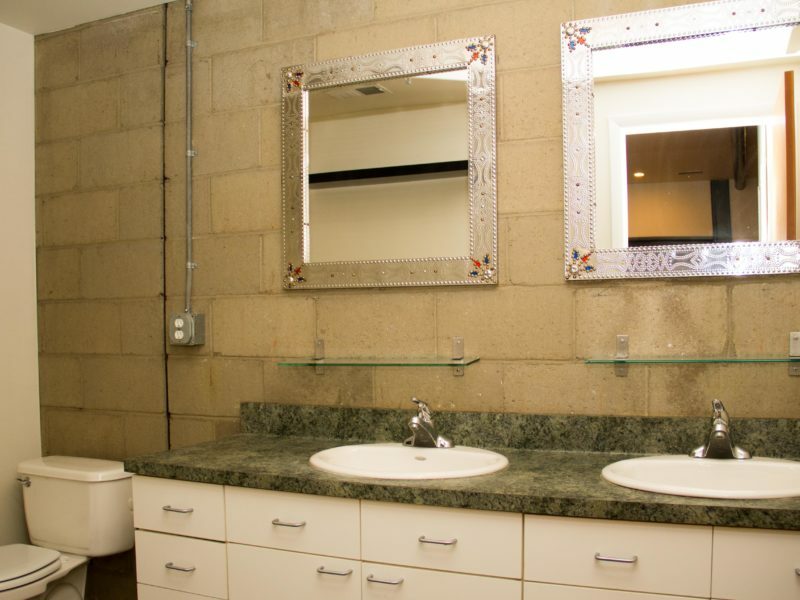 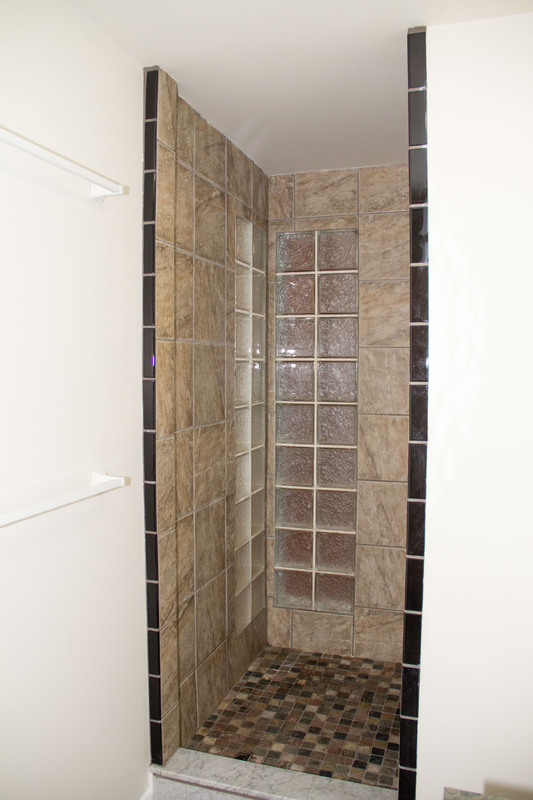 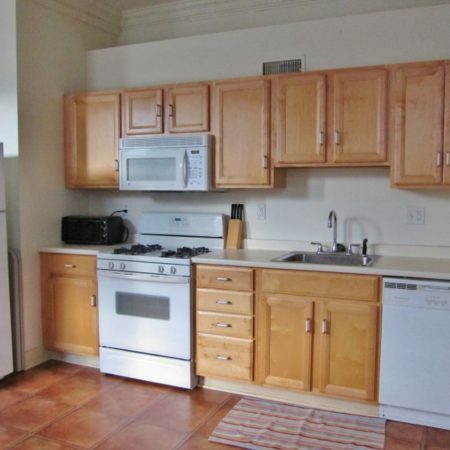 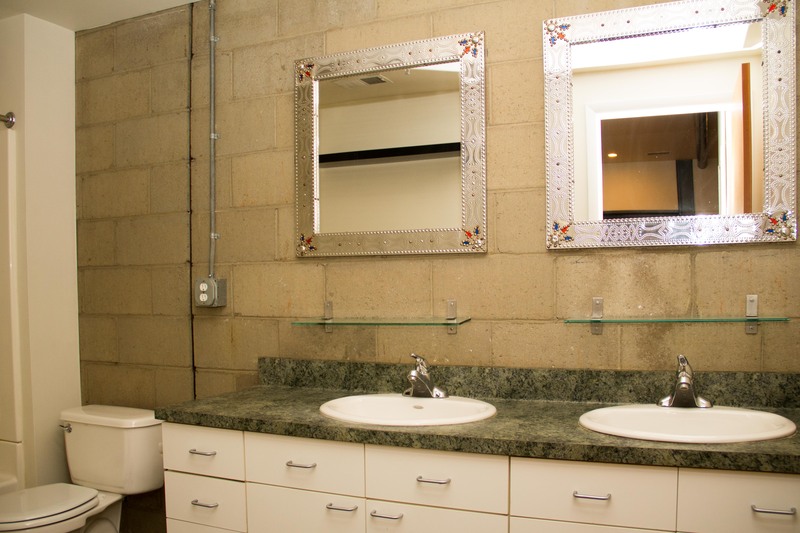 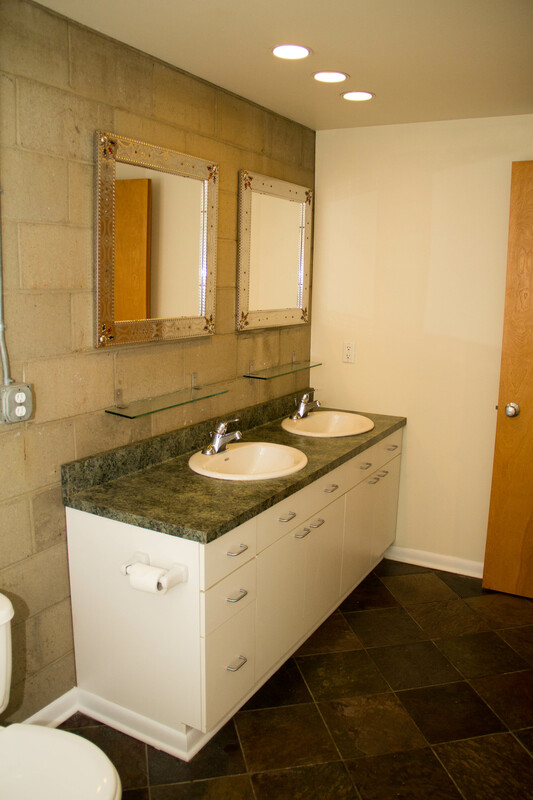 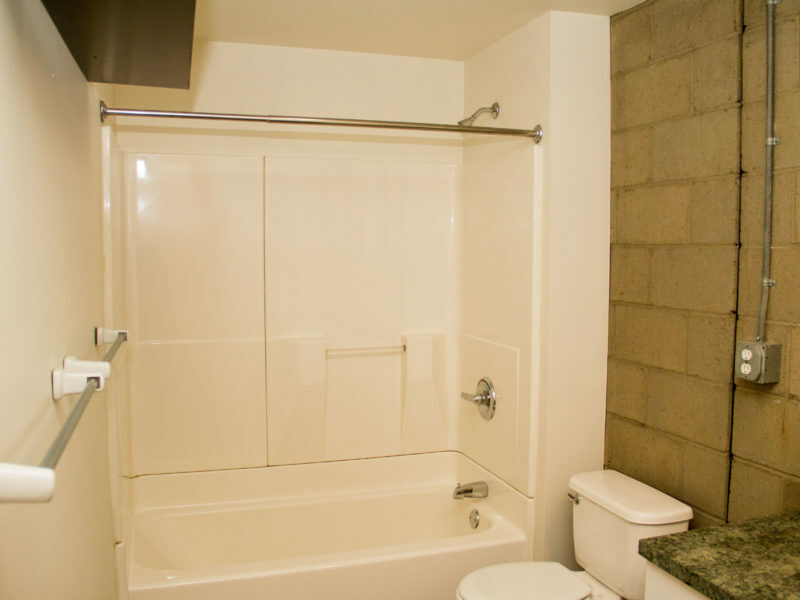 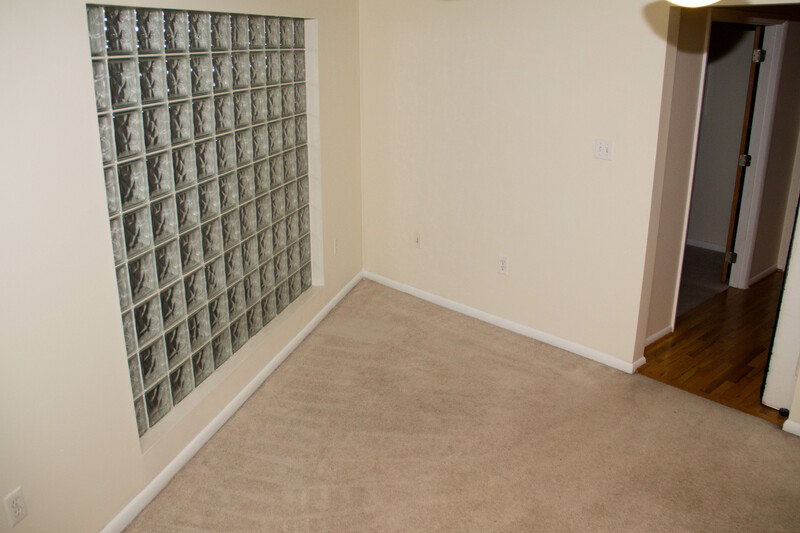 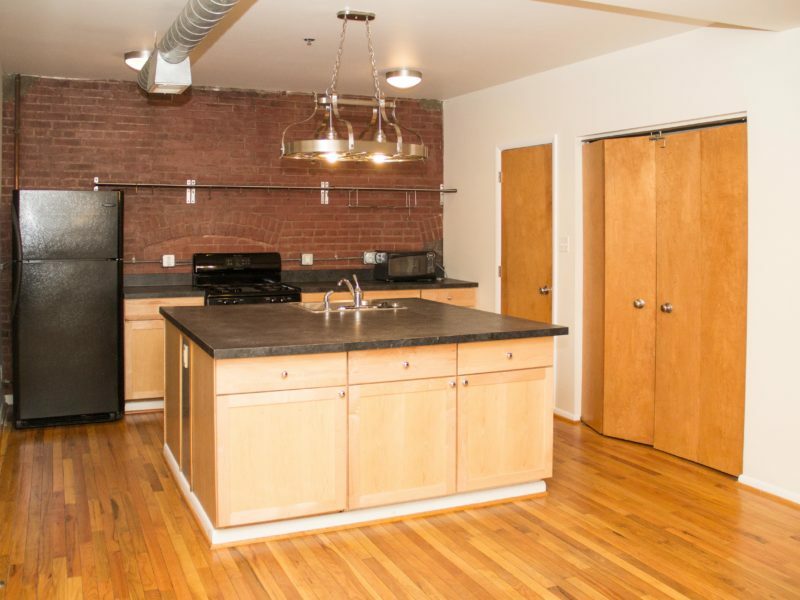 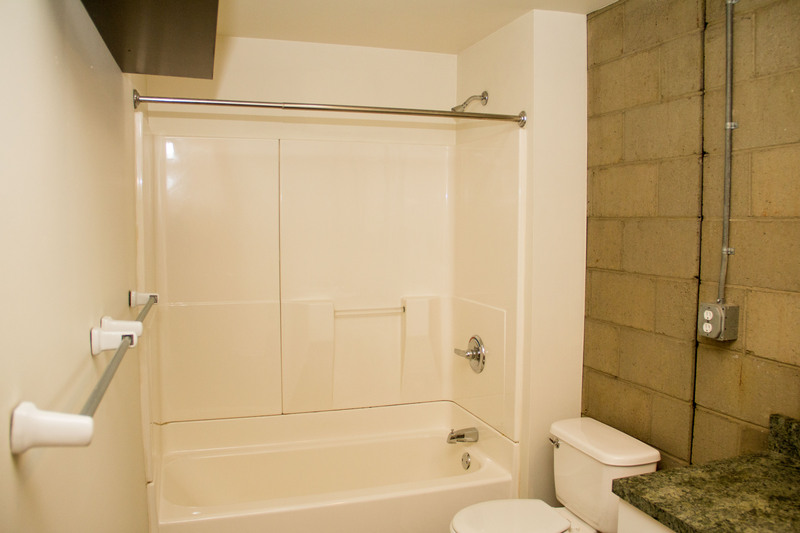 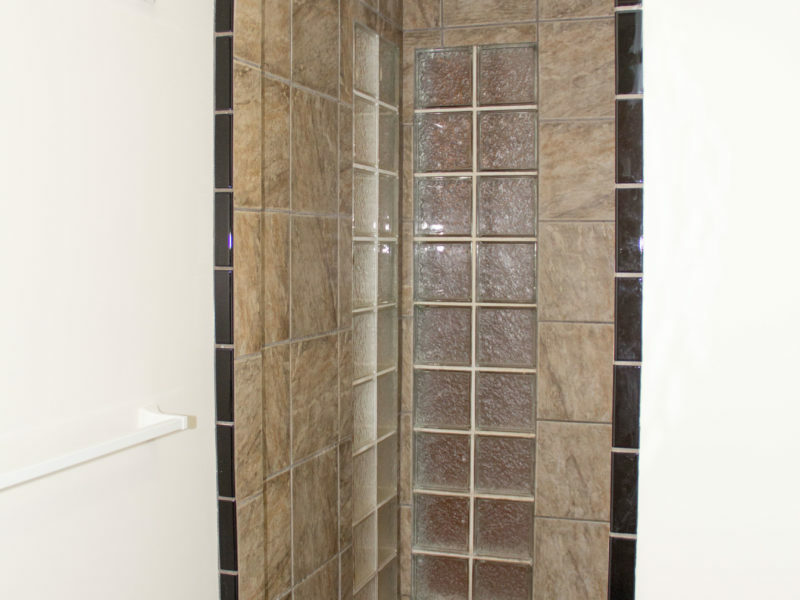 This unique apartment is perfectly located on the South Side Flats in our secure 13th Street Commons building. 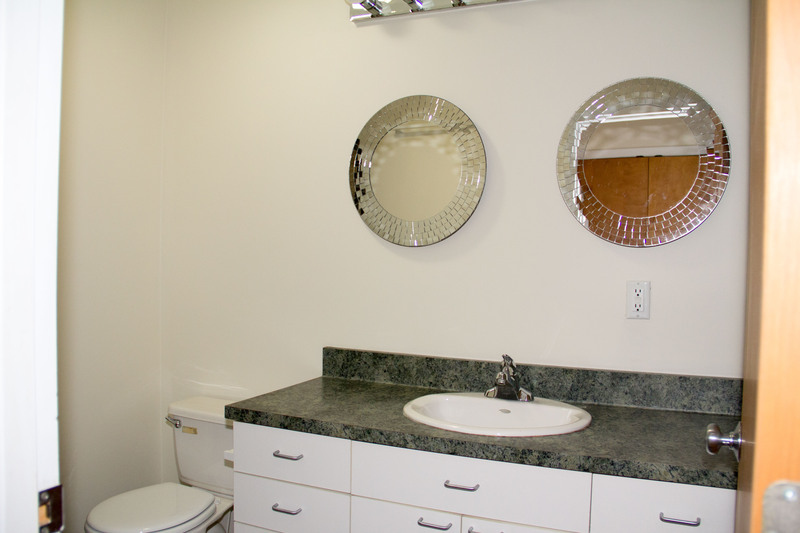 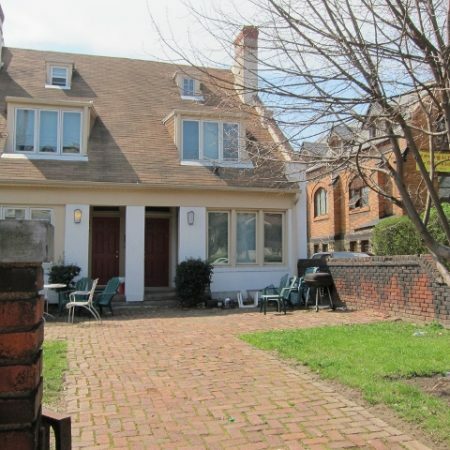 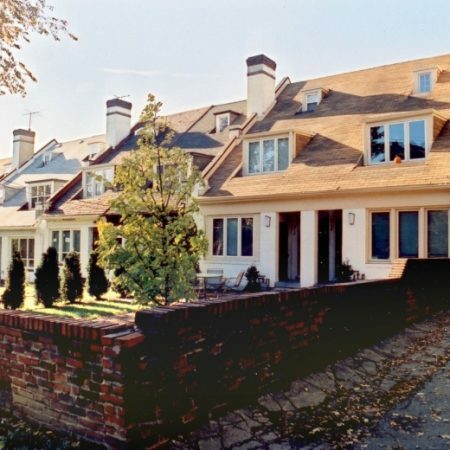 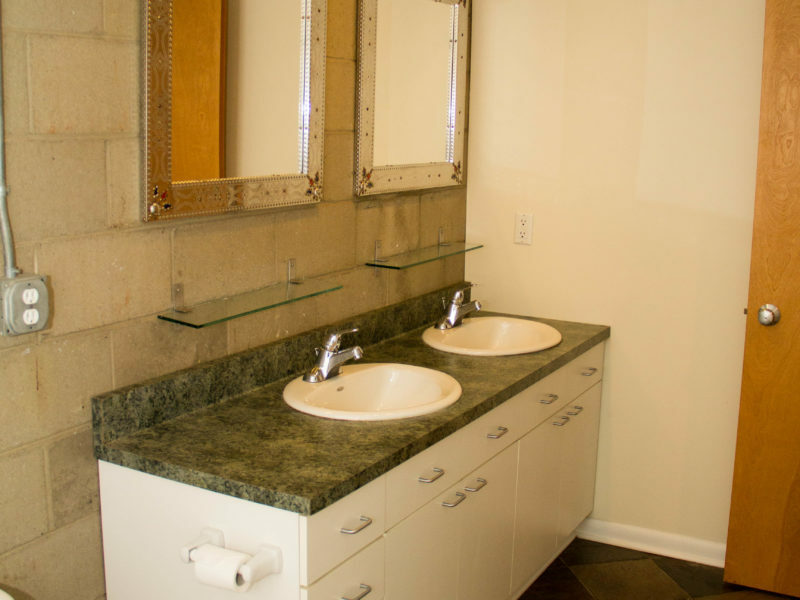 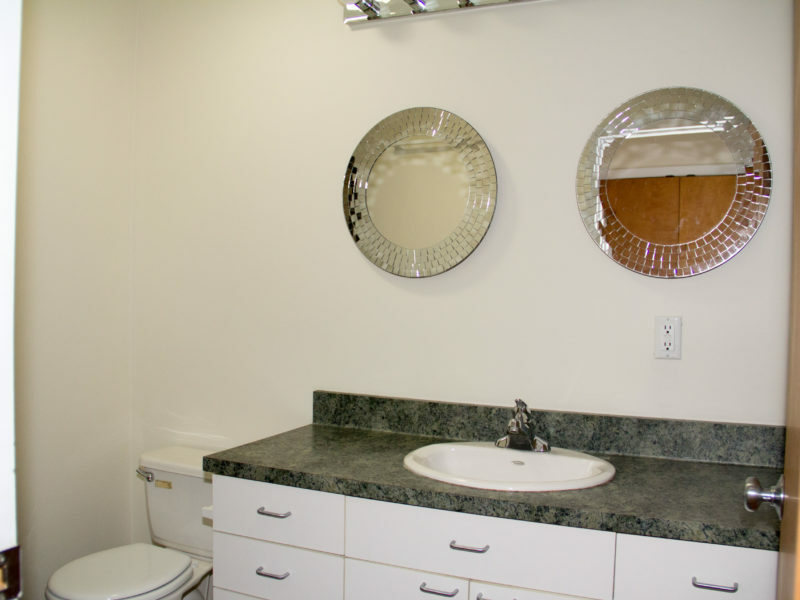 Features include hardwood flooring, 2 full bathrooms, fully equipped kitchen with an enormous island for entertaining. 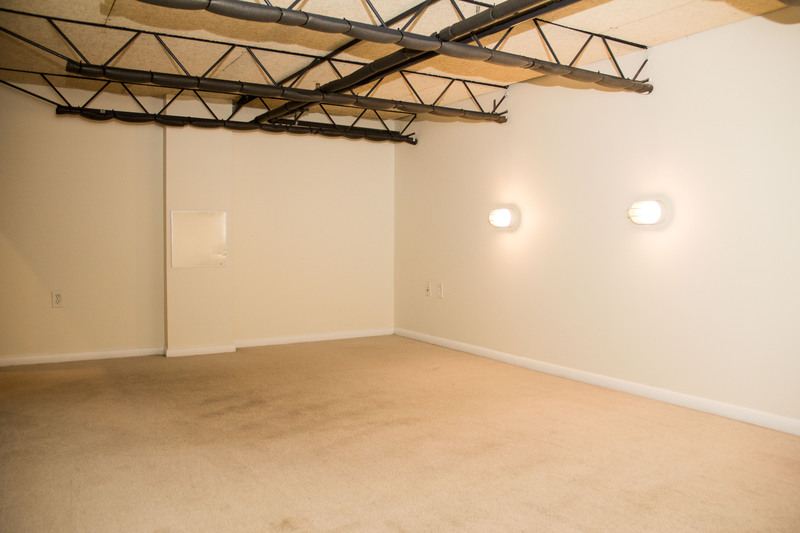 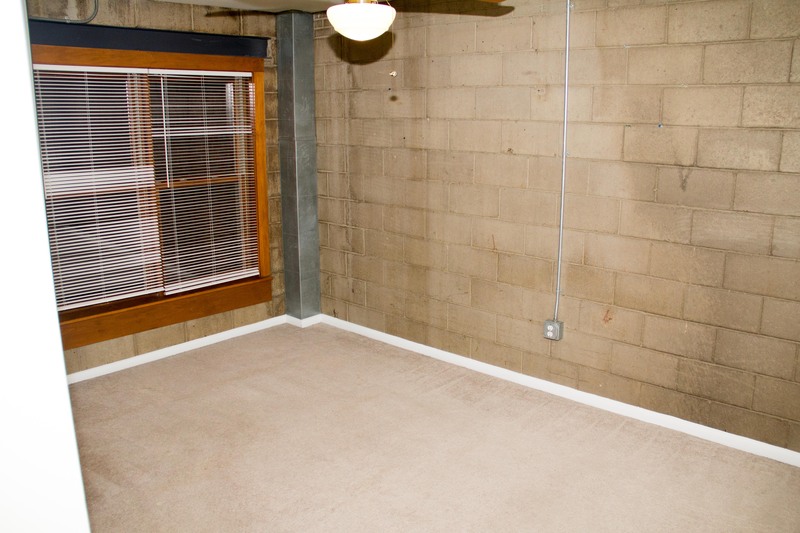 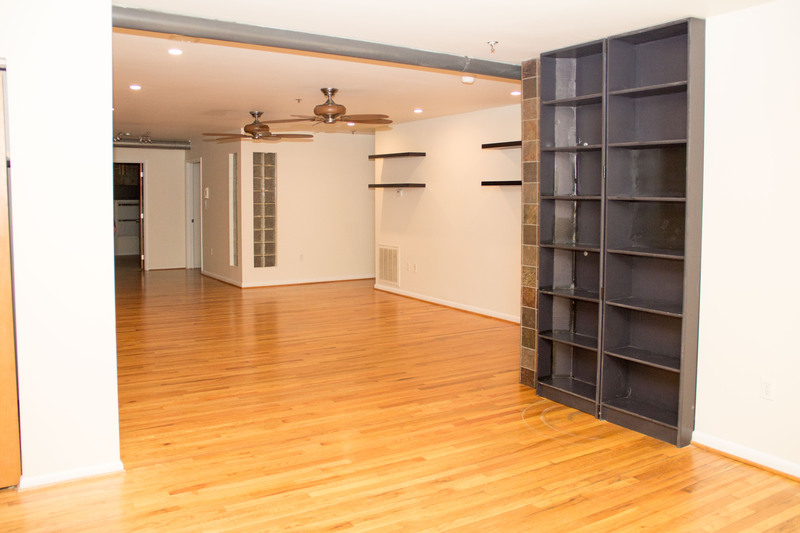 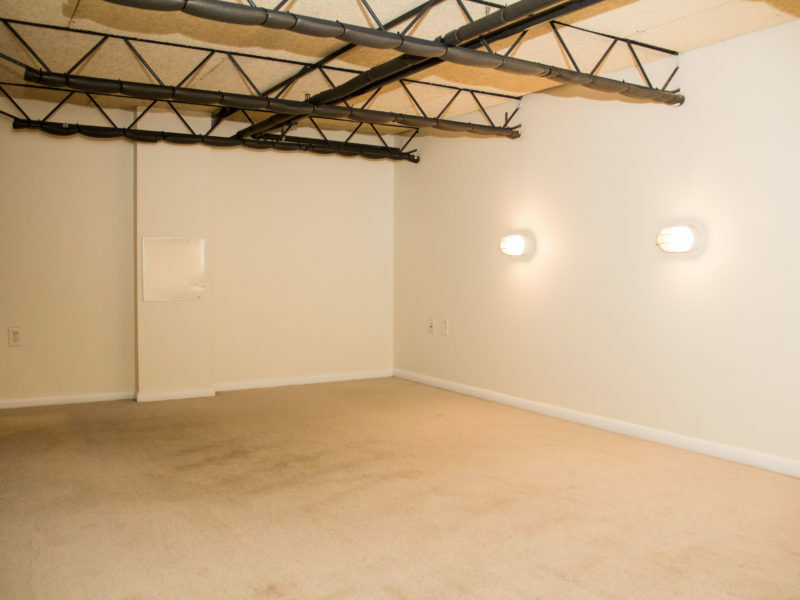 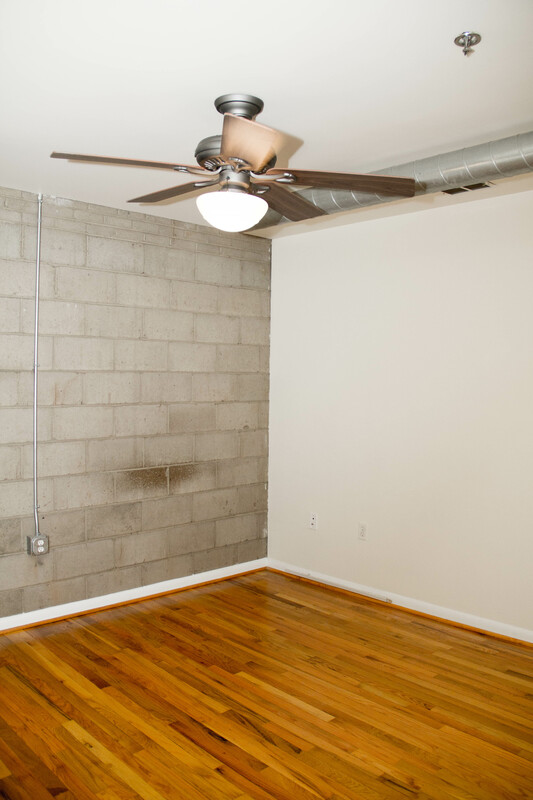 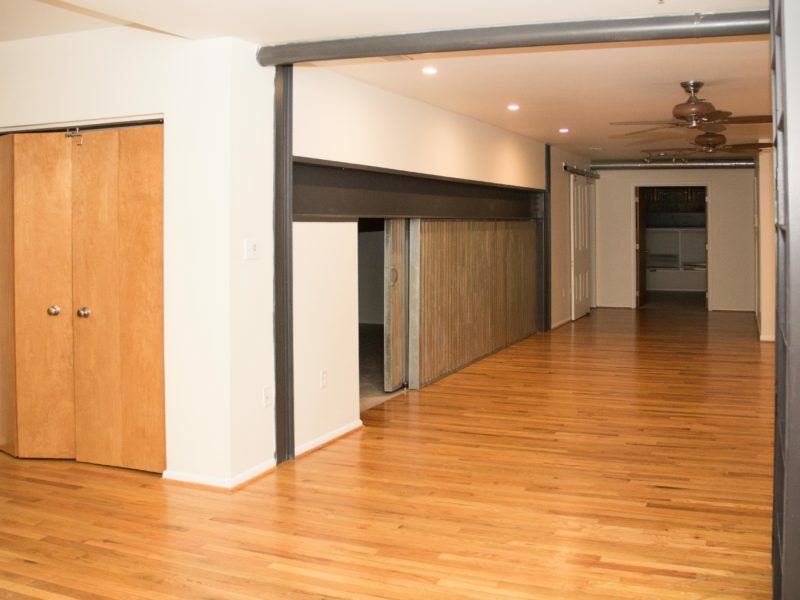 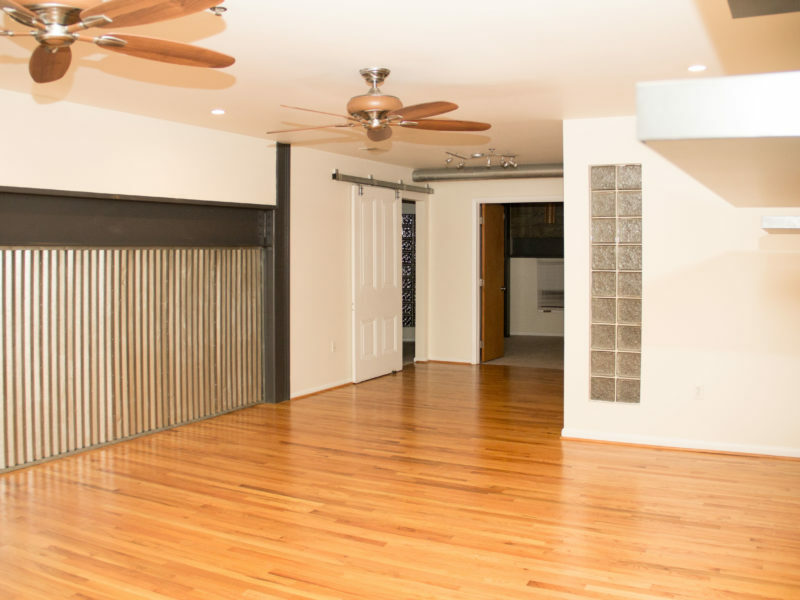 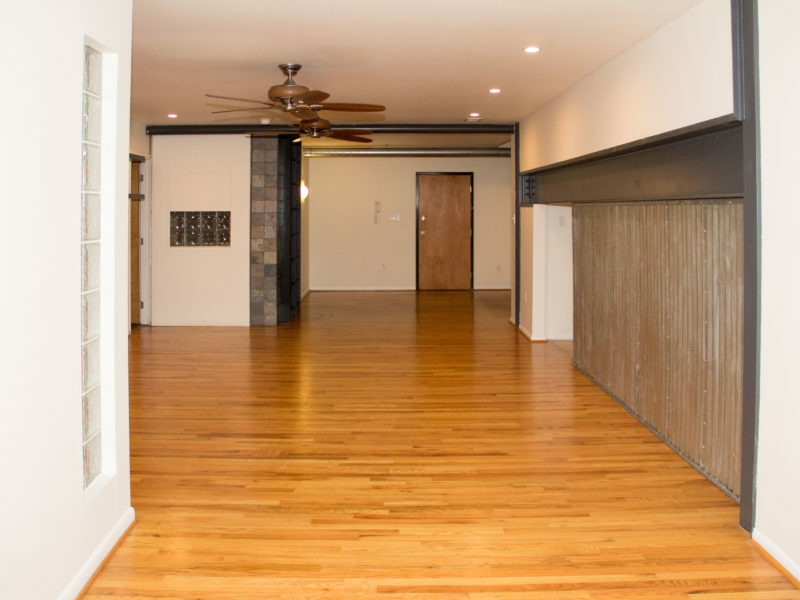 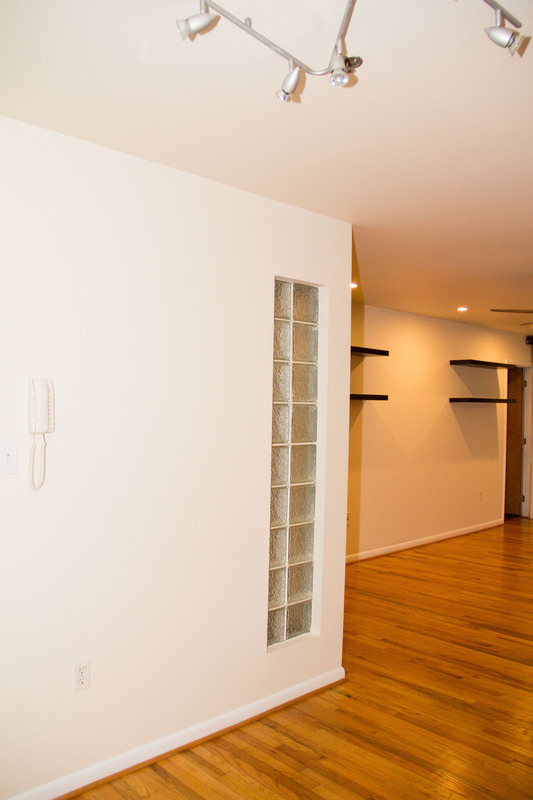 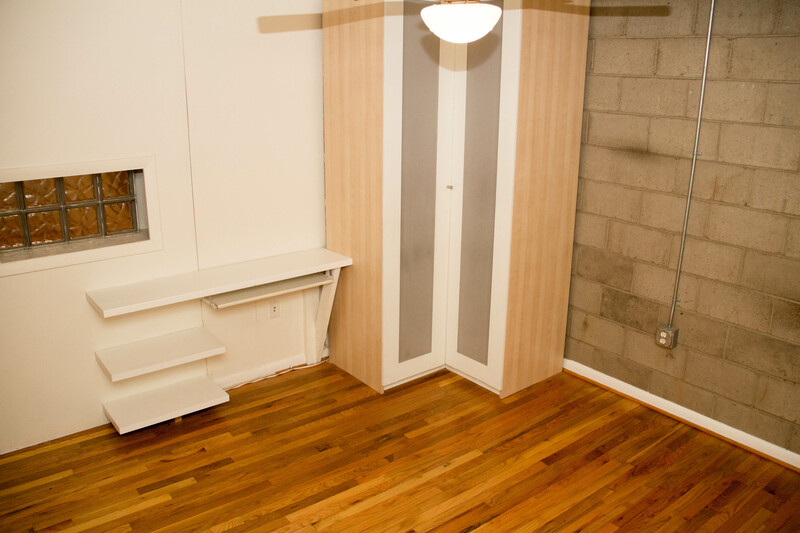 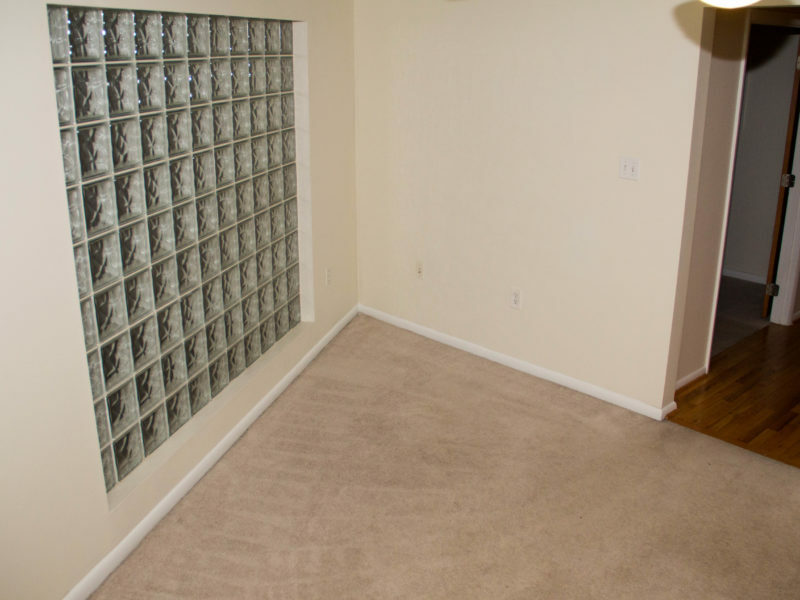 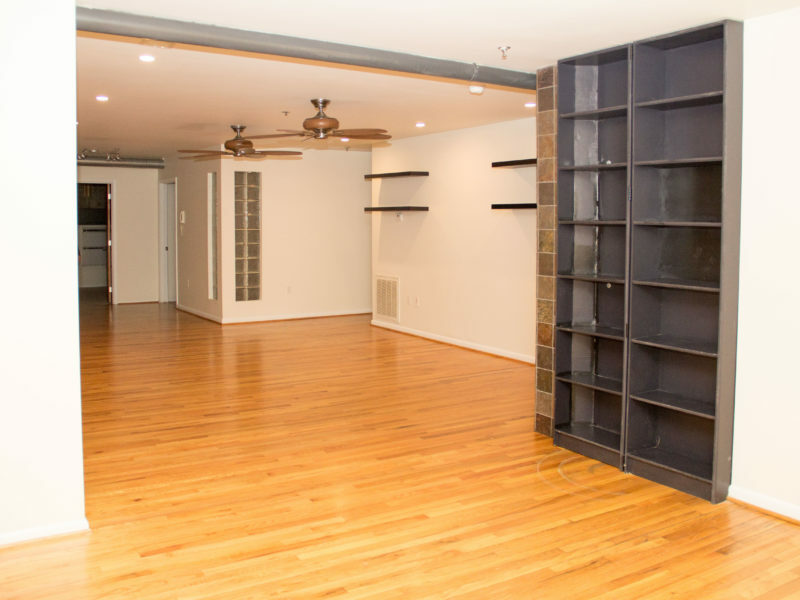 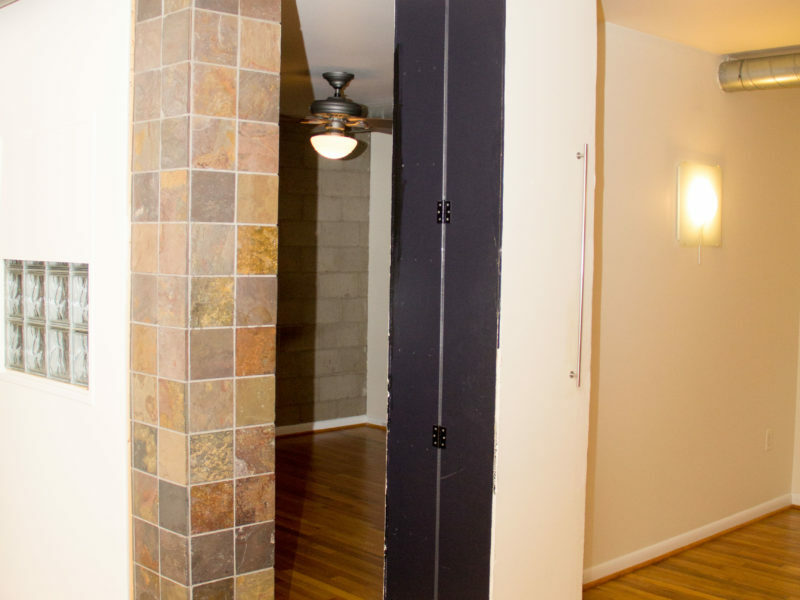 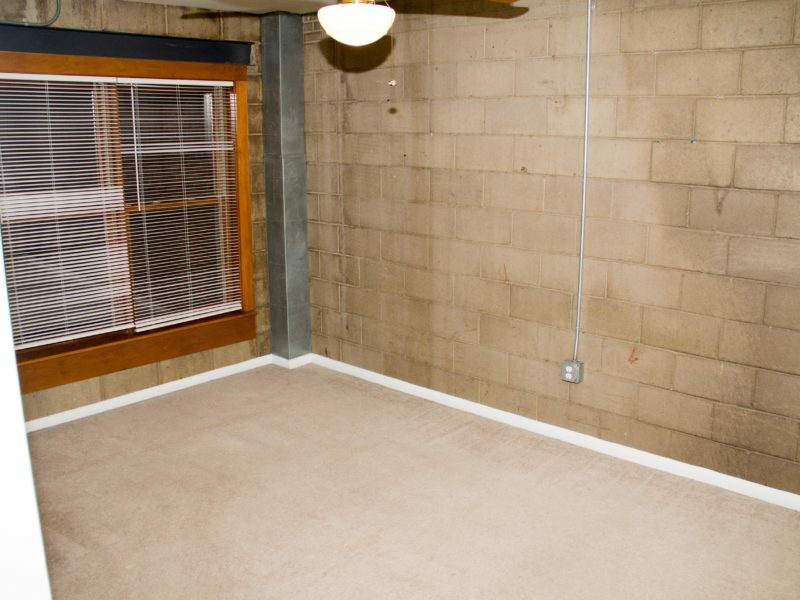 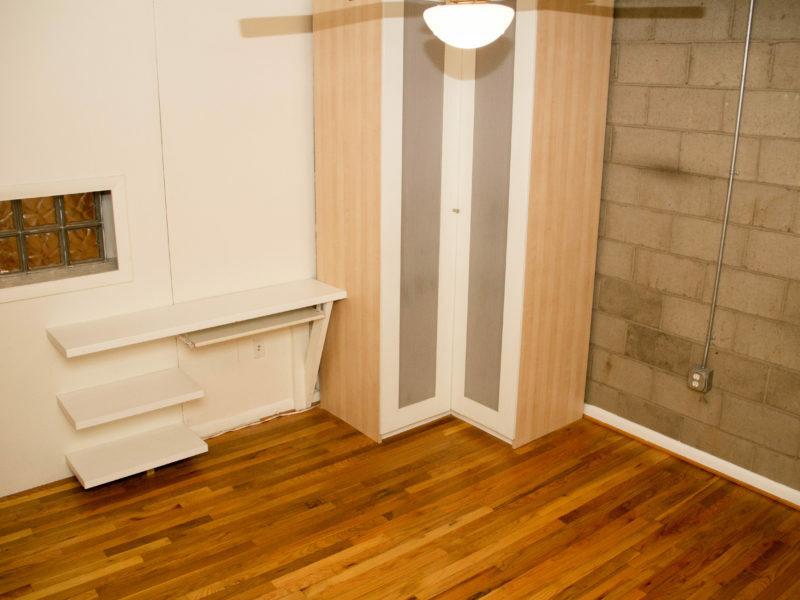 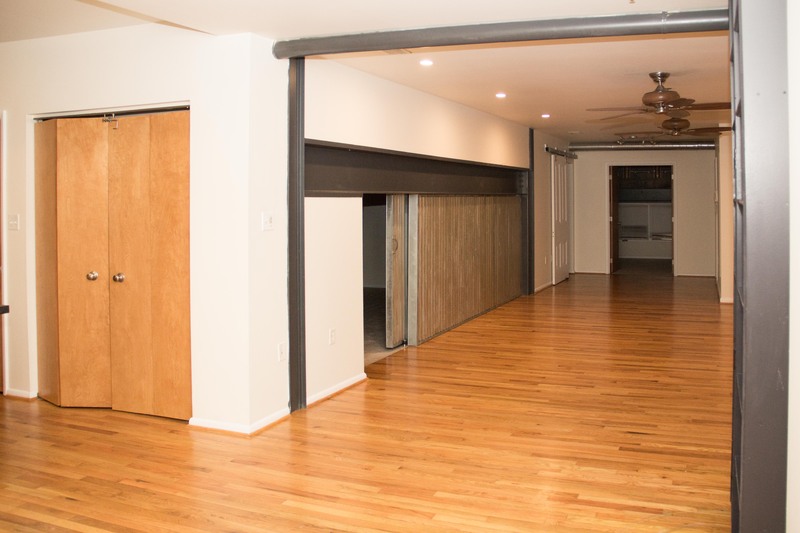 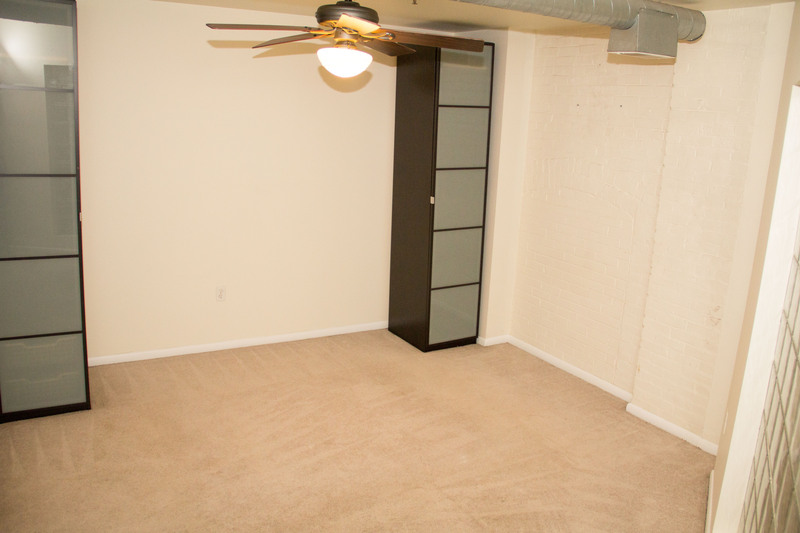 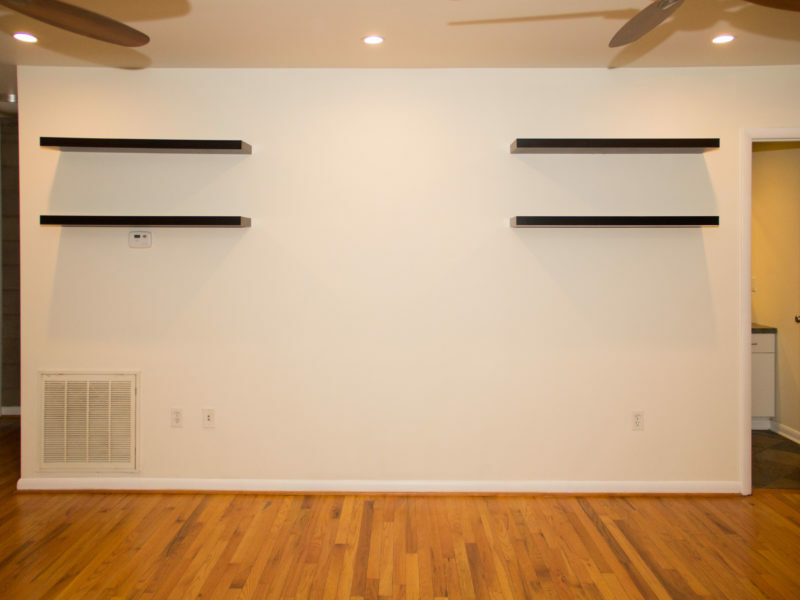 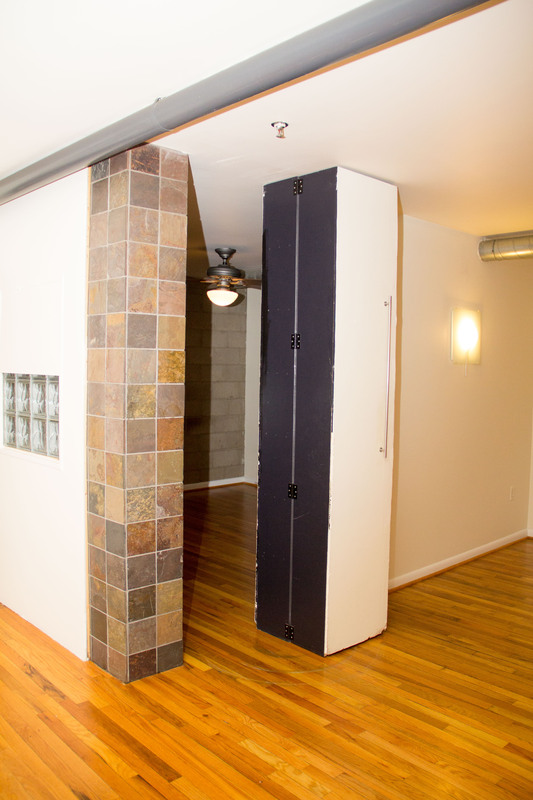 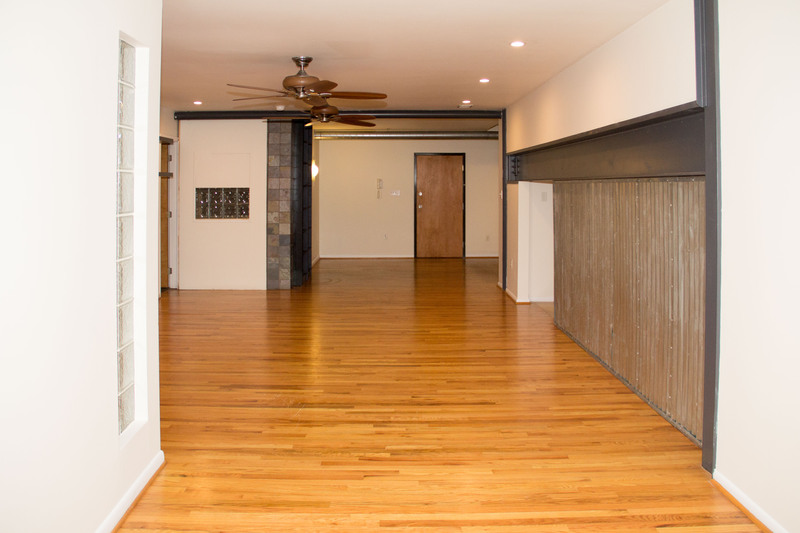 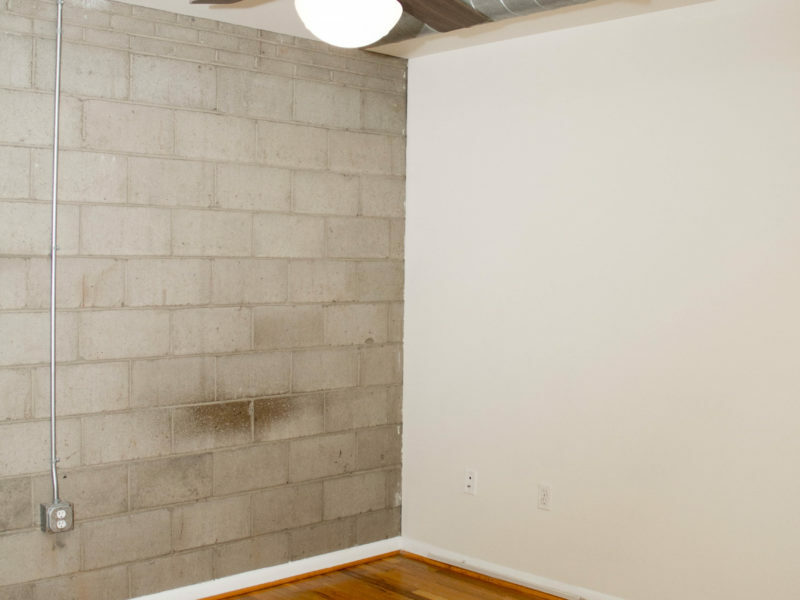 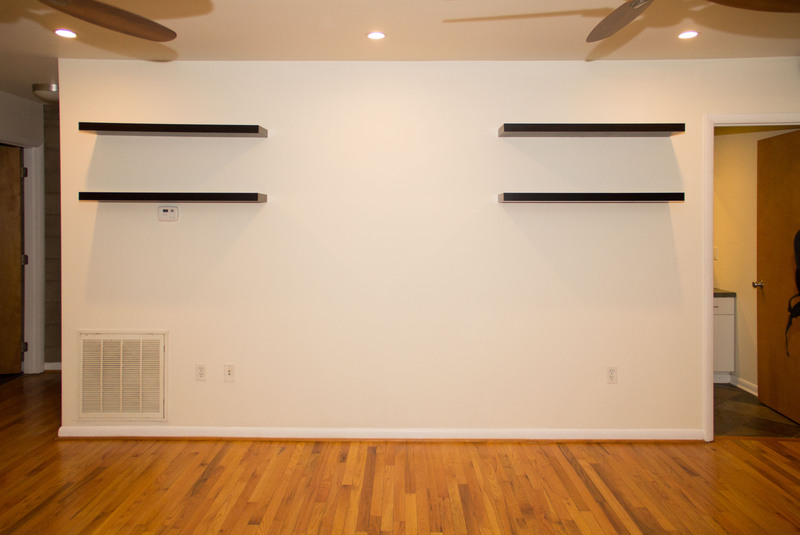 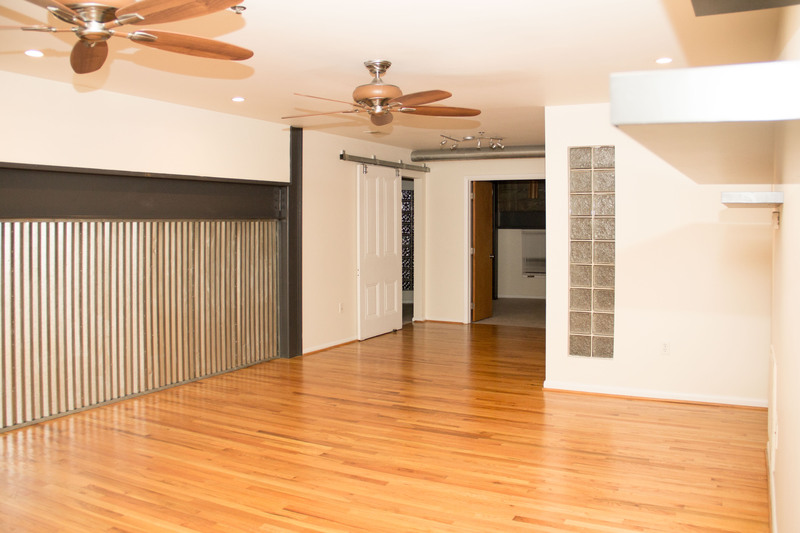 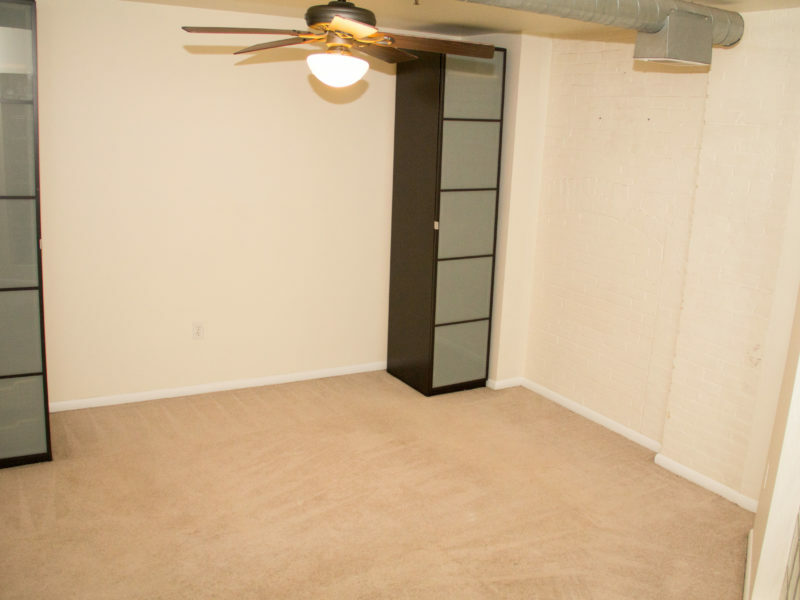 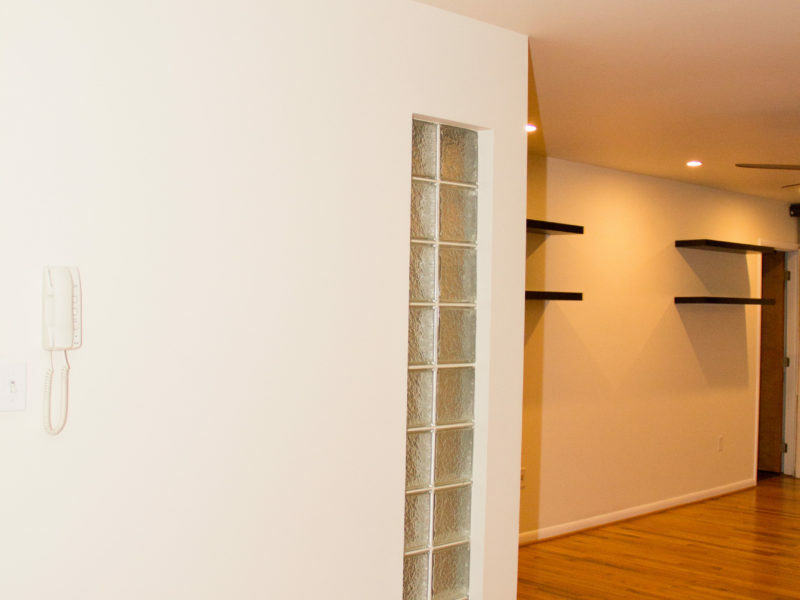 This apartment has an additional hidden room located behind a bookshelf and a large storage area with a sliding barn door right off of the living room. 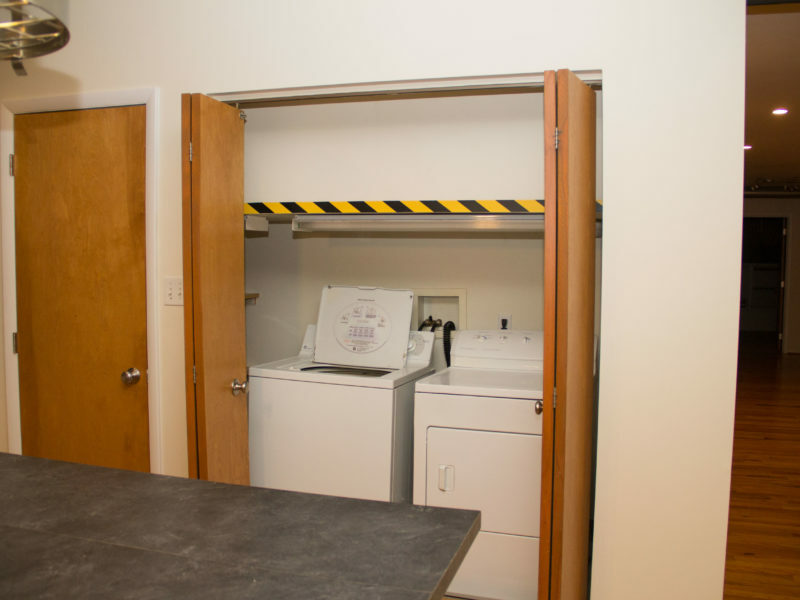 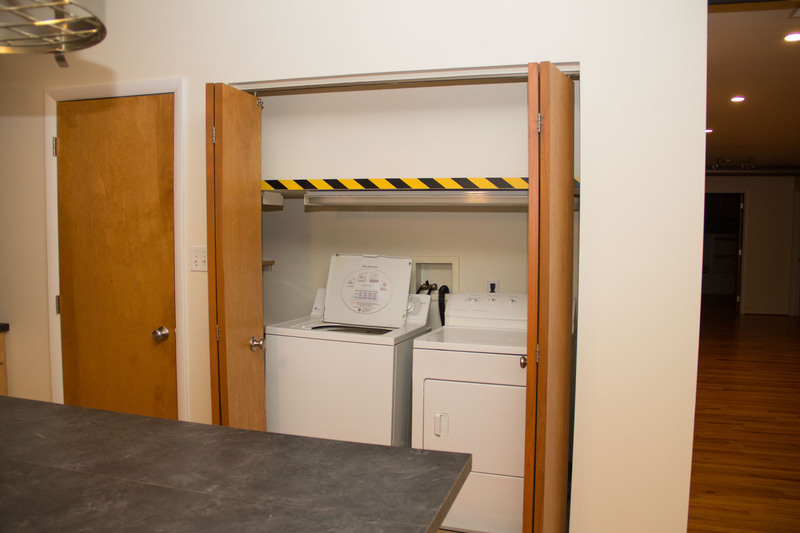 Washer/dryer in unit and garage parking a huge plus! 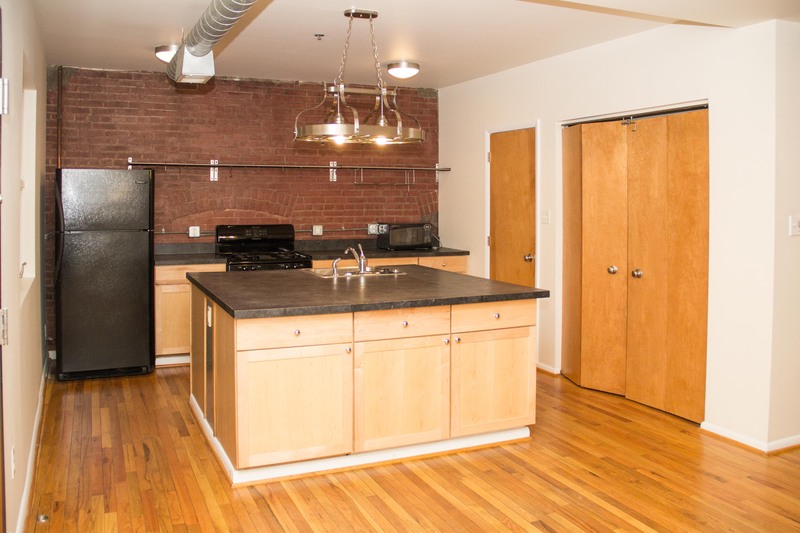 This apartment is a must see!